Whether you're walking into a ski shop for the first time or a seasoned skier in need of a quiver update, selecting the perfect pair of skis can be more formidable than navigating a steep, crusty mogul field on skis that are all wrong. 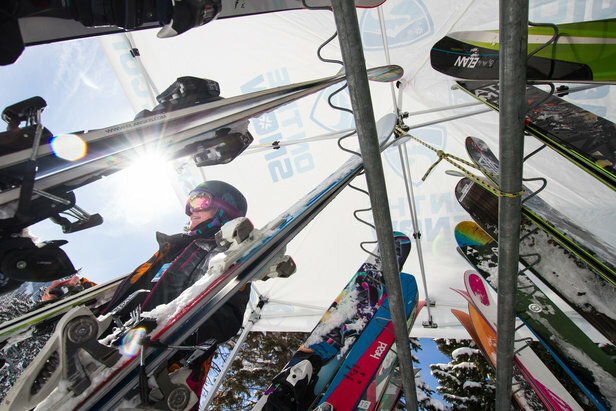 With almost as many considerations as there are options out there, we went straight to the source—the ski manufacturers themselves, otherwise known as the most knowledgeable people in the industry who live to ski and vice versa—for tips on what to keep in mind when buying skis. 2. 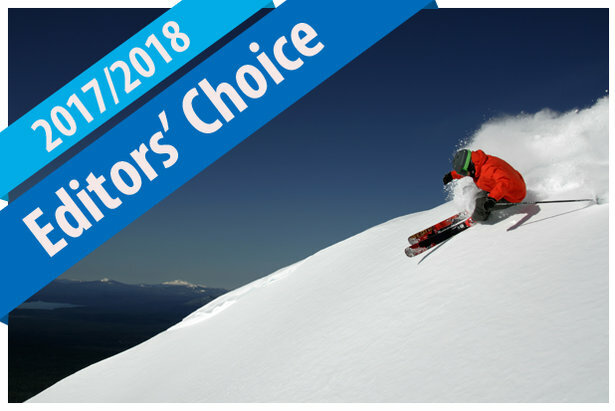 Just because a certain ski is the “hot” model of the year doesn’t mean it’s the best fit for a buyer's particular needs/abilities.